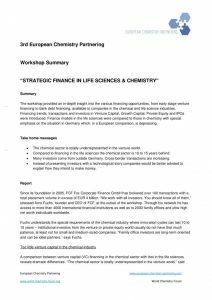 financing to bank debt financing, available to companies in the chemical and life science industries. emphasis on the situation in Germany which, in a European comparison, is depressing. 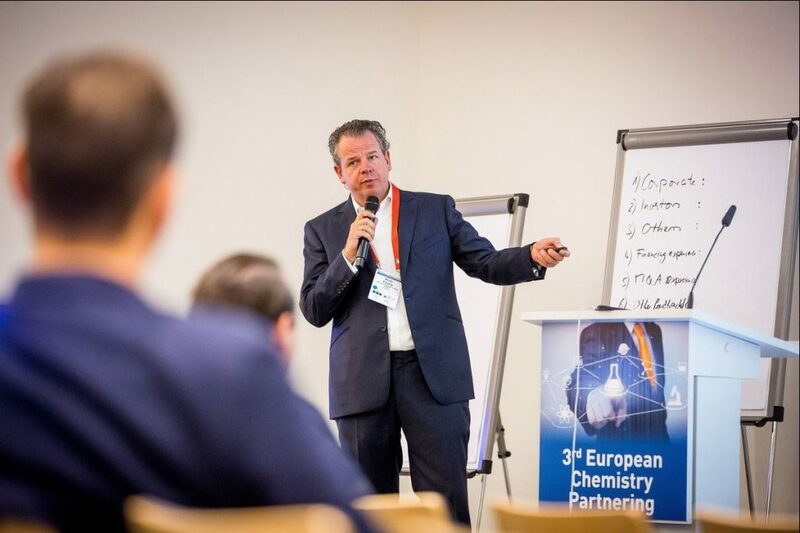 • The chemical sector is totally underrepresented in the venture world. • Compared to financing in the life sciences the chemical sector is 10 to 15 years behind. • Many investors come from outside Germany. Cross-border transactions are increasing. explain how they intend to make money. and can be ideal partners,” says Fuchs. Germany is 2.1 million Euro compared to 14.8 million Euro in the life sciences (over the last five years). negatively. 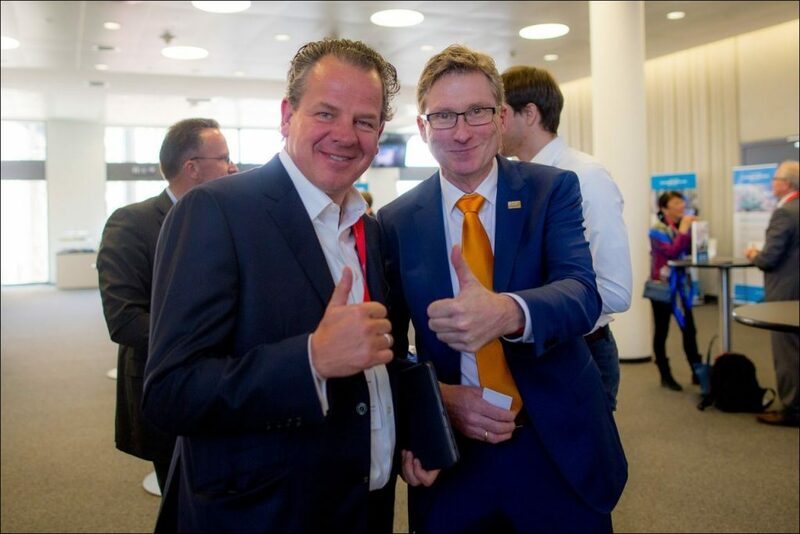 Rather, he explained, it forms the basis for the solid German mid-sized sector (Mittelstand). increasingly important in the chemical industry. years the European Chemical IPO market shows low activity. comes to financing, not only with a view to the life science sector, but also in a European comparison. community is growing that wants to derive more innovation from what already exists.